Vince offers a full-service Internet marketing consultancy focusing on the optimization of Internet properties through analytics, SEO/SEM and digital marketing. Vince is extremely creative and has a keen ability to understand business priorities and how digital marketing tools can be implemented to drive success. He has a proven ability to transform client concepts into measurable campaigns and applications by formulating a clear, concise message. As a creative Manager at Saxotech, Vince helped redesign the Demo site for the company’s proprietary Content Management System to increase usability and add new features, including video, and other Web 2.0 features. 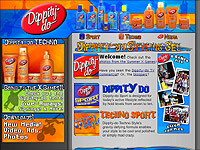 As president and founder of Apexity Web Services, Vince had the opportunity to lead various development and design teams to launch a variety of high profile marketing projects, including the Dippity-Do.com sponsorship with ESPN’s Summer X-Games. 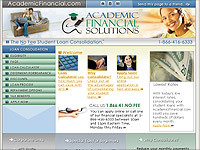 Other clients include Academic Financial Solutions, where his website and applications helped grow the company’s revenue by over 500% in 3 years. 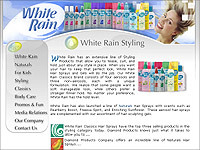 There is a long list of Companies that he has worked with including Lucent Technologies, AOL, White Rain, eAngler, Berkley, the state of Florida, The New York Times Company, and more. Vince is also a founding member of evolt.org; a world community for web developers; evolt.org promotes the mutual free exchange of ideas, skills and experiences, and a board member for the New Tampa Community Council; a non profit group that raises funds to support local civic groups. – Larry Meadows, Product Manager – Raymond James & Associates, Inc.
– Mark. R., Product Manager, SAXOTECH Inc.
– Jeff Hoffman, Vice President, Client Services, SAXOTECH, Inc.